Mitigate the effects of wear and tear on stackers for your Epson Discproducer by carrying extras! 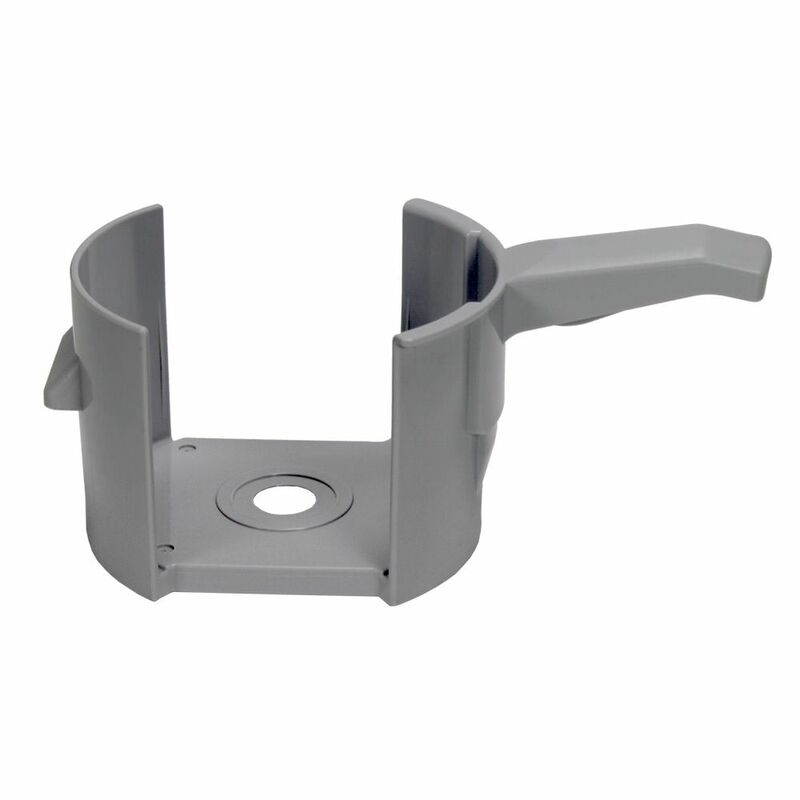 This affordable replacement removable stacker/hopper is compatible with input bin 3 and holds up to 50 discs in total. 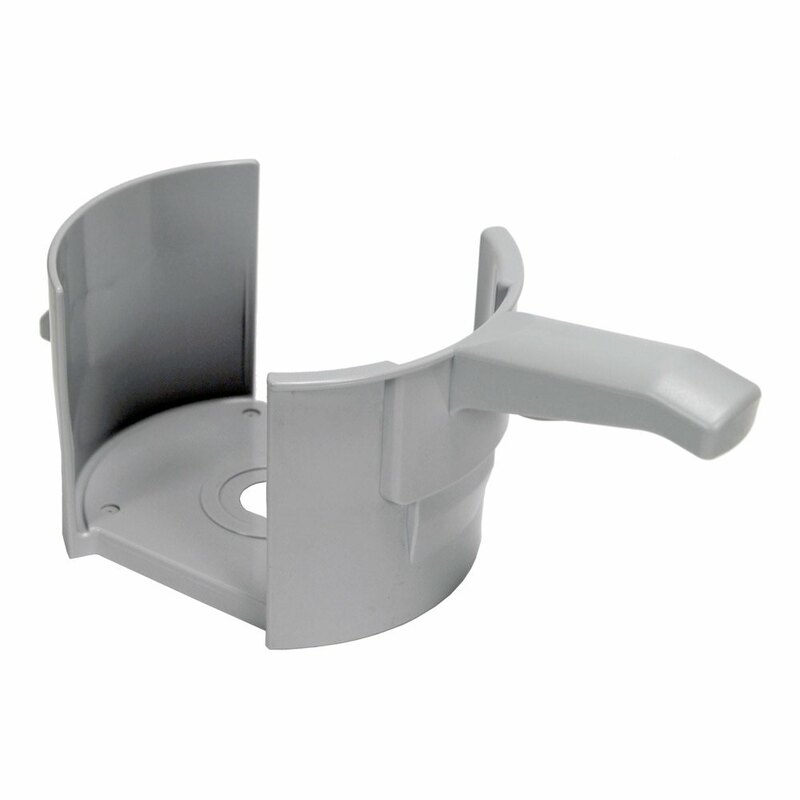 It has a sturdy plastic construction to ensure long wear and use. Replace broken hoppers with ease using this removable part and continue the printing process without a hiccup! Keep your disc production workflow moving along with this spare stacker for the Epson Discproducer. Features a 50 disc capacity and a load line. 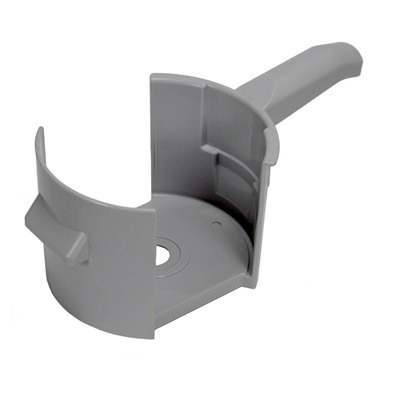 This hopper has a light gray color and tough plastic construction.